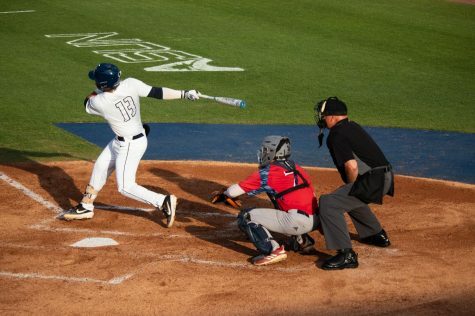 After a season that ended in an incredible run through the ASUN Baseball Championship, the UNF Baseball team prepares for their first homestand of 2019 on Friday, Feb. 15 against Missouri. 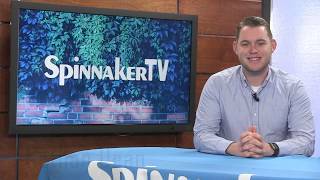 Coach Tim Parenton talked with Spinnaker about his experience coaching the team throughout the ASUN Baseball Tournament. Parenton also talked about the outlook for each position on this year’s squad. At the backstop, there’s competition for the starting job between two Junior College transfers, Juniors Tanner Clark and Austin Hurwitz. “We have a couple of guys battling, (Tanner) Clark and (Austin) Hurwitz, a couple of junior college transfers. 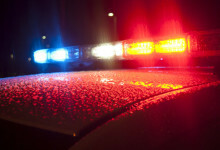 We got two freshmen behind them, (Tucker) Horsley and (Jake) Pfundstein,” Parenton said. Coming off a shoulder injury, Senior Alex Reynolds returns for the Ospreys as he battles with newcomer Junior David Maberry for the starting job. 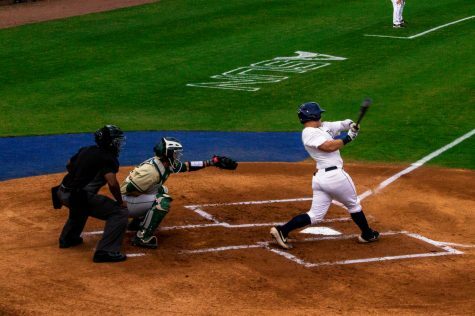 Reynolds hit .256 with a .333 on-base percentage. 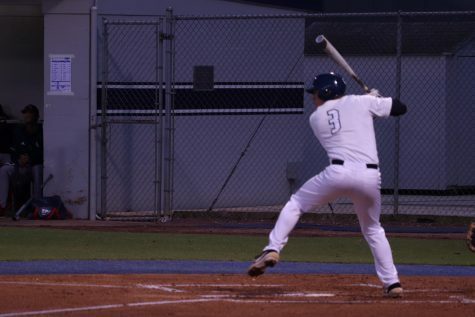 Maberry hit .379 at Daytona State College where he drove in 67 runs. “At first base, we return (Alex) Reynolds and (David) Maberry, another guy who is coming in from a junior college, still battling out at First Base,” Parenton said. Senior Jay Prather looks to be the frontrunner to start at second as he hit .286 last season and plated 34 runs in. “At Second Base, we have Jay Prather, who started last year for us along with Grant Grodi. Grant’s a Freshman and Jay’s a Senior, both of them are left-handed hitters. We also have a couple of others guys who can play second base,” Parenton said. The Ospreys have options on the left side of the infield in terms of who can start. Sophomore Abraham Sequera returns after a solid season flashing the leather as he recorded a .971 fielding percentage. Sophomore Max Law and Junior Tanner May are also options to play at short. “We have Abraham Sequera and (Max) Law and a guy by the name of Tanner May who’s another junior college player. We got three Shortstops and all of them can play second or short. What we’re trying to do early in the year is to put them out there and see who’s going to succeed,” Parenton said. 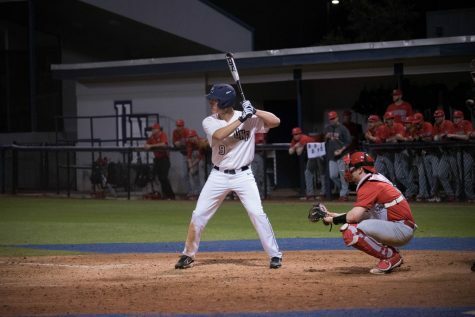 Four-year starter, Senior Chris Berry leads the charge at the hot corner after coming off a successful season where he hit .281 and recorded a .382 on-base percentage. “At third base, we got Chris Berry, who’s been a four-year starter here now and he’s doing a very good job in the early practices but we can also put Max Law at third base, we could put Jay Prather at third base, our guys are very versatile in the infield and that’s what I like about it,” Parenton said. The outfield returns some old and new faces this season, led by Junior Tanner Murphy, who hit .326 with 10 homers and 40 RBI’s. “We’re returning some pretty good players. Tanner Murphy was all first-team and he’s a conference first-team selection this year and preseason unanimous. He’s a great kid and does anything for us in Center Field,” Parenton said. Redshirt-Senior Wes Weeks returns after a hand injury cut his season short when he was hitting .378 in nine games. A new face to look out for is Junior Blake Marabell who is a transfer from the College of Central Florida. 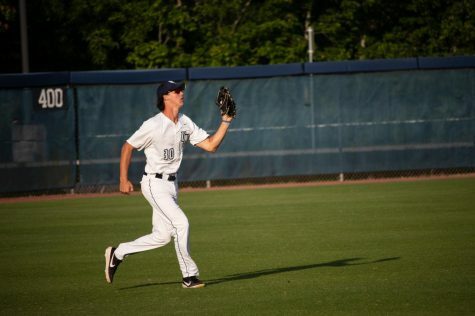 “(Blake) Marabell is a kid from Jacksonville who went to High School in Mandarin with Tanner Murphy, so he’s battling for some time in left field also,” Parenton said. The starting rotation for this year’s team is loaded with depth. Redshirt-Senior Brad Depperman returns after recording a career-high 63 punchouts in 69 innings of work including five saves. Seniors Ethan Michaelis and Nick Marchese are returning for the Ospreys. 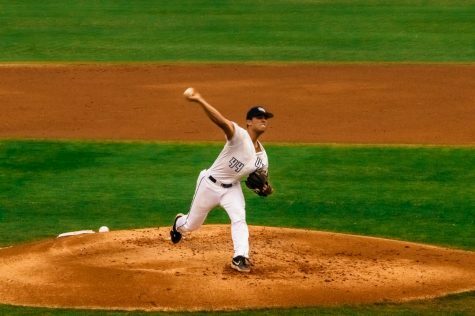 Marchese is the lone returning Osprey who recorded a sub-four ERA (3.92). Michaelis worked 37.2 innings last season. 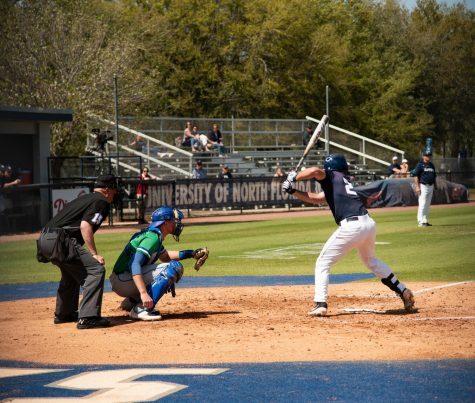 Juniors Brandon Reitz and Max McKinley join the Ospreys after playing for Junior Colleges (Santa Fe College and Tallahassee Community College). Both have had impressive seasons before coming to UNF. 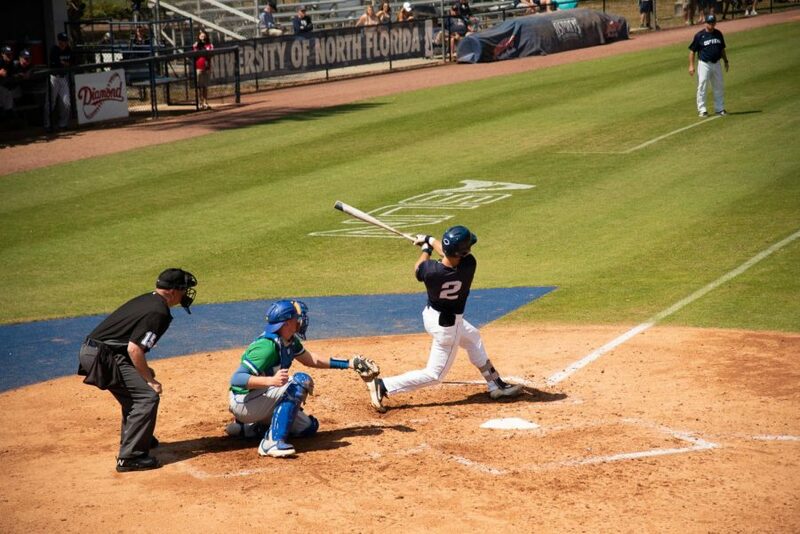 Freshmen Zach Chappell, Logan Clayton, and Matthew Tadlock are a new crop of Freshmen who look to make an impact with UNF. “We think we have six or seven really good guys who can go deep on weekends for us,” Parenton said. 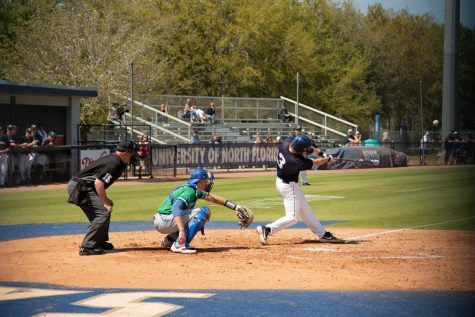 Loaded with depth, the Ospreys are poised to be a major contender in the ASUN this season.